Emerald Gems Foundation - Students Enjoy Northern Exposure in Minn.
Students Enjoy Northern Exposure in Minn.
Home/News/Students Enjoy Northern Exposure in Minn.
D’Shanee’ Blake enjoyed her time in Minnesota last week so much that she hopes to be back soon. 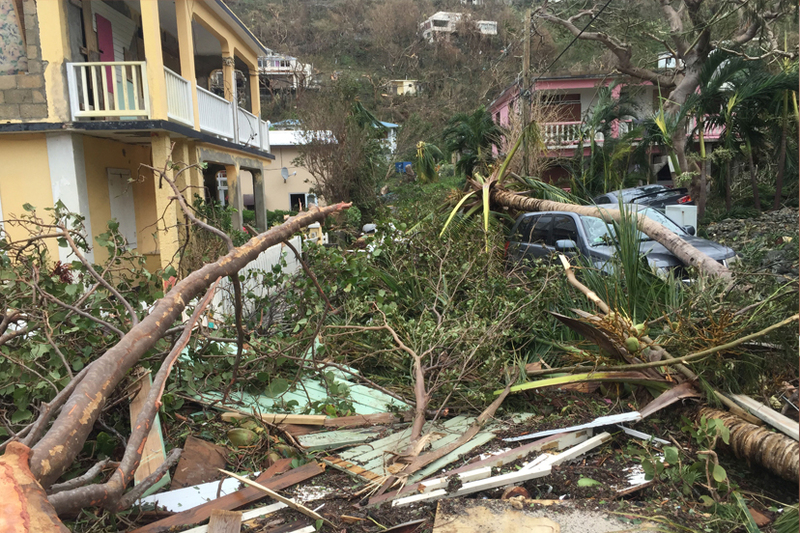 Blake was one of six high school juniors from the Virgin Islands who earned an experience of a lifetime thanks to a famous Virgin Islands son. 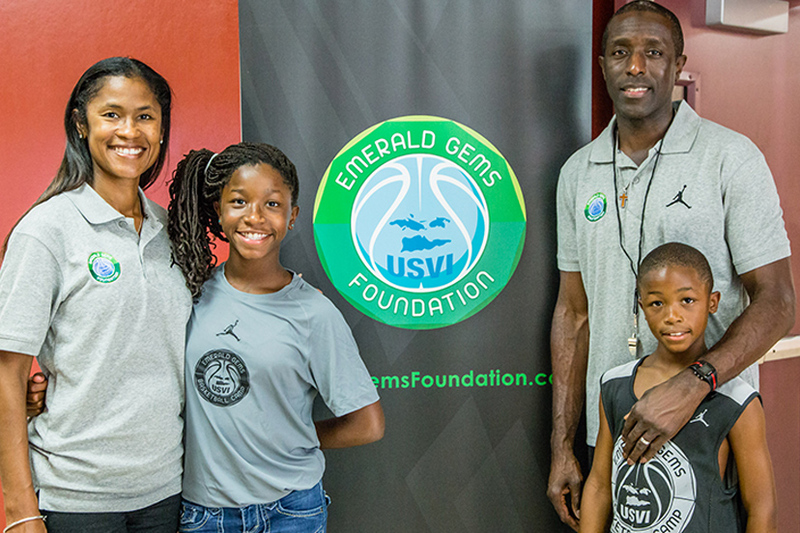 Minnesota Timberwolves GM Milt Newton and his wife, Shalaun, hosted the children last week as part of the next phase of their Emerald Gems Foundation dedicated to giving back to children from Milt Newton’s homeland. Student athletes Rhea Benjamin of Charlotte Amalie High School, Blake of Ivanna Eudora Kean, Akil Emanuel and Zion Jones of Central High School, and Zackaria Khaled and Daniel Nyhne of St. Joseph Catholic took part in the program, along with escorts Lanese Bough of Central and Jenny Matthias of Kean took part. The students toured local businesses and the University of Minnesota in the Twin Cities to open their eyes to the possibilities and career paths available outside of their hometowns. The message sank in for Blake, who said she wants to connect with the contacts she made for her college decision and career consultation. She hopes to major in physical therapy in sports management and possibly intern someday with the Timberwolves or one of the other companies she came in contact with last week. 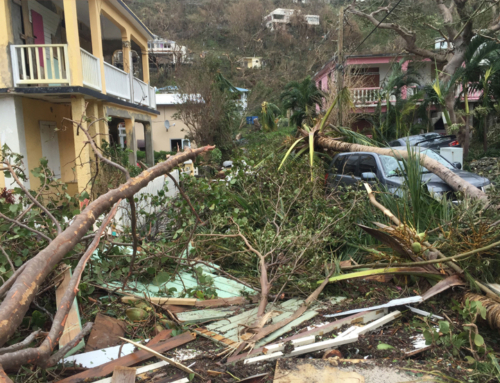 Like most Virgin Islanders visiting the mainland in winter, the weather made an early impression. But Matthias said the Newtons had new jackets, hats and gloves waiting for the students when they arrived to deal with the cold Minnesota temperatures. 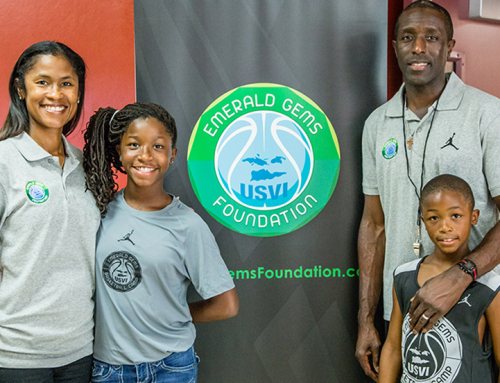 The Newtons started Emerald Gems last summer as a way for Milt Newton to help youngsters from where he grew up. Newton was born on St. Thomas and was raised by his mother there before leaving for the United States when he was 13. 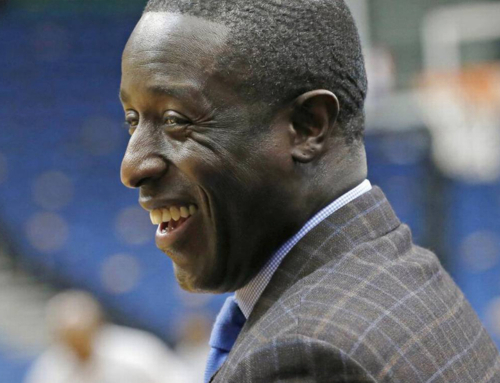 Emerald Gems launched last summer with its first annual basketball camp and the Newtons then went to work on developing a plan to bring some children to Minnesota. They selected the winners based on a combination of grade-point average, letters of recommendation from their schools, community service and an essay. Sun Country Airlines provided the flights, local screen printing company Spectrum provided warm coats for the visit and the children stayed at the Loews hotel right across the street from Target Center. While in town, the kids visited Sun Country to learn about jobs with the airline, toured the University of Minnesota and spent a day with the Timberwolves learning about the business side of the company as well as the basketball side. The Newtons hope to make the trip an annual event. Blake said the presentations sparked curiousity and pushed her to set some goals for the future. 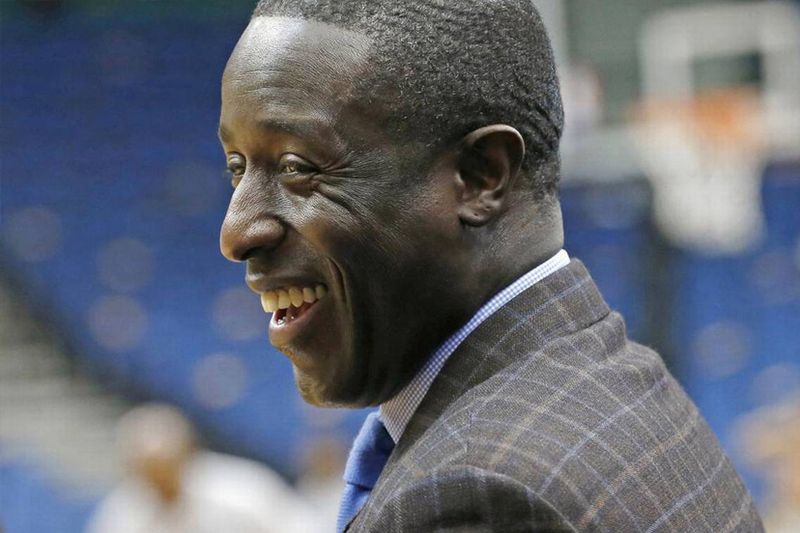 “It showed me what the behind the scenes are around an NBA team, and a lot of the different presentations talked about how some people had a major going into their career, but work in something totally different. But they still end up loving it. “But whatever I end up doing, as long as I get to be a part of an amazing experience like this, it’ll be great. — Contact Daily News Sports Editor Matt Schoch at 340-714-9117 or mschoch@dailynews.vi. The Associated Press contributed to this report.